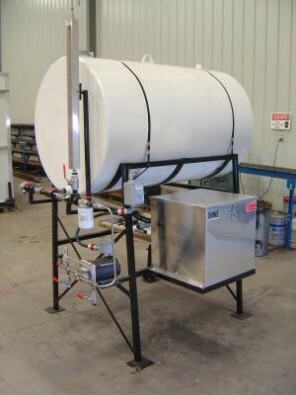 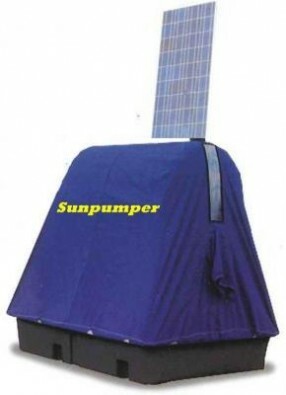 SunPumper Packages - Ace Instruments Ltd.
Over the years, Ace Instruments has designed and built many different Sunpumper packages for our customers. 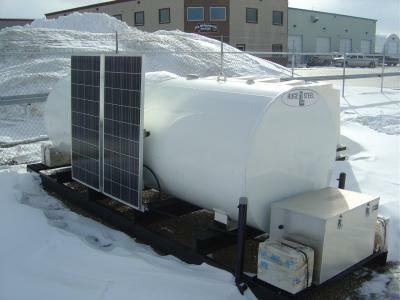 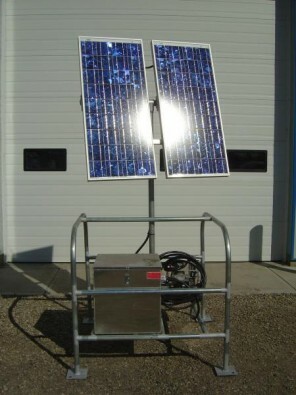 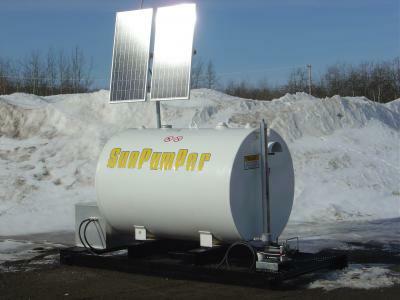 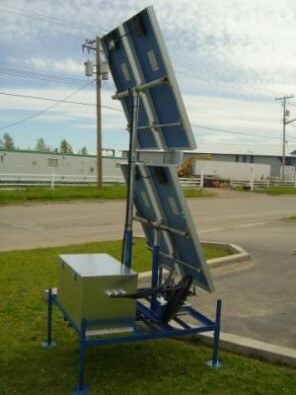 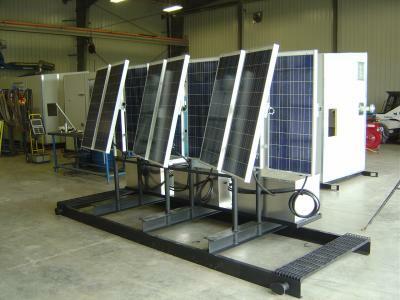 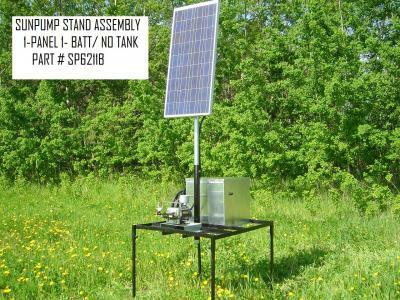 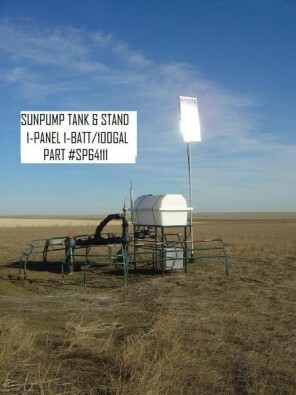 Each SunPumper package is specific to the location and pumping requirements of the site. 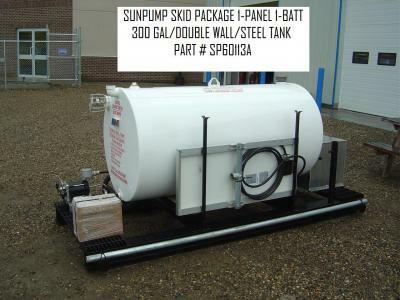 Now, with our new facility, large orders can be built in a shorter time and shipped directly to our clients with very little delay.